Cape Canaveral is located on the east coast of Florida about two hundred miles north of Miami. It is directly east of Orlando Florida and Disneyworld. Cape Canaveral is home to the John F. Kennedy Space Centre from which the Space Shuttle is launched. 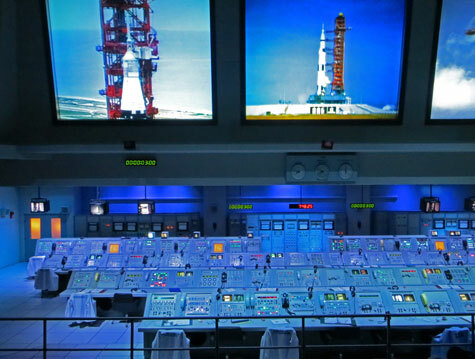 Visitors to Cape Canaveral can take a tour of the Space Centre. If the timing is right, tourists can watch an actual liftoff of the Space Shuttle from the Cape.